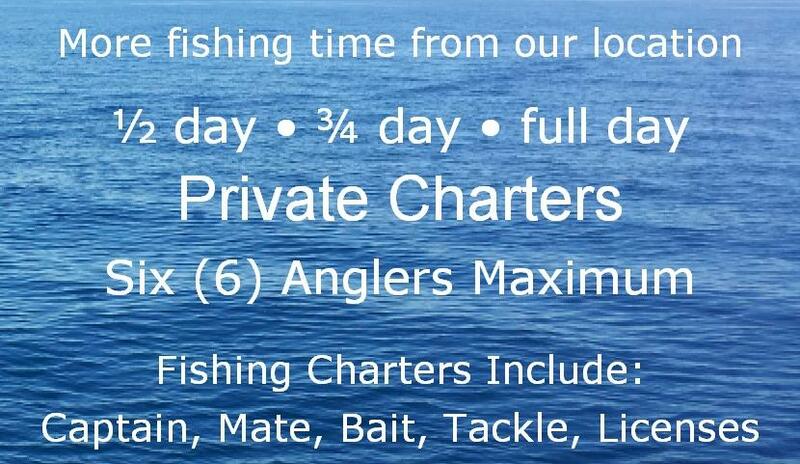 Providing more deep sea fishing time from our Miami location, the cleanest charter boat in South Florida, the finest sport fishing tackle and a great crew. 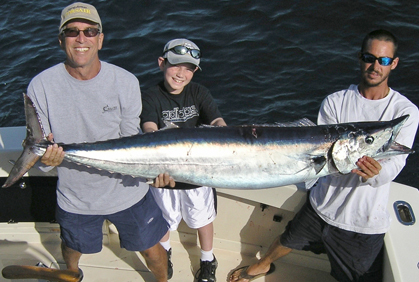 It only takes six minutes to reach the ocean from our dock and most of the fish we catch are just two miles offshore. 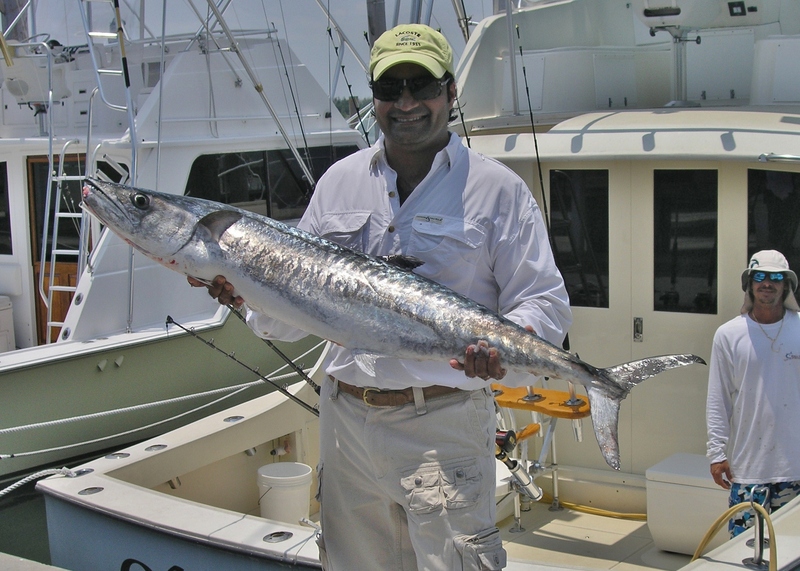 Miami's warm Gulf Stream waters produce fish all year round, including Sailfish, Wahoo, Dolphin, Kingfish, Tuna, Amberjack, Barracuda and Sharks. 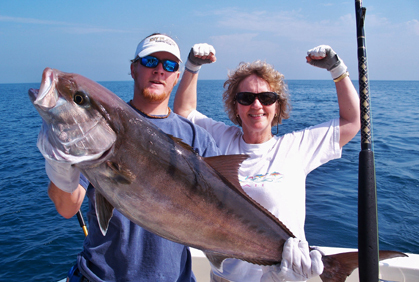 Captain Chad has been fishing professionally for more than 20 years. 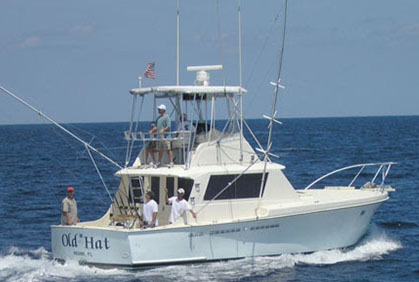 His first mate is courteous, friendly, knows how to manage the cockpit and help you catch fish. 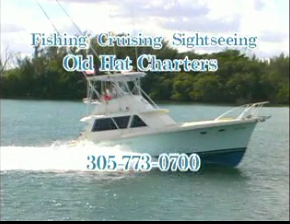 We are located at the inlet between Miami Beach and Hollywood Beach, serving the area including Miami, Hollywood, South Beach, Miami Beach, Surf Side, Bal Harbour, Sunny Isles Beach, Aventura, Hallandale Beach, and Fort Lauderdale. 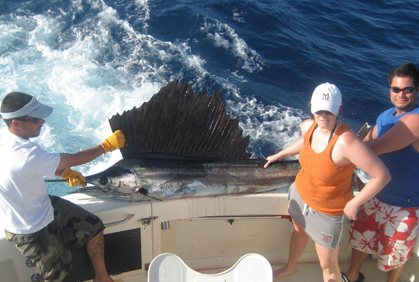 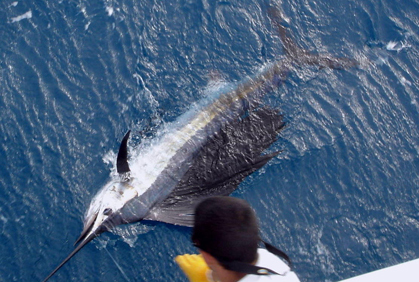 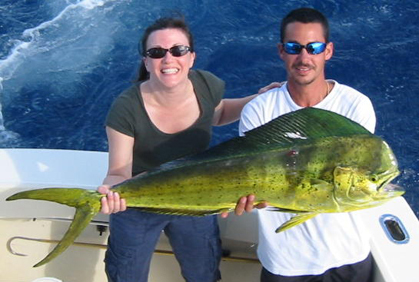 Miami Deep Sea Fishing Charters include: Captain, Mate, Bait, Tackle and all Licenses.